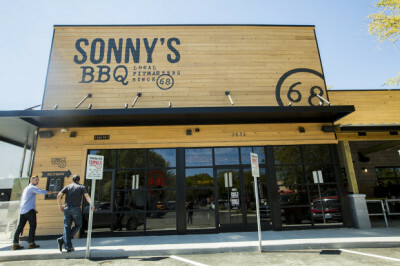 Constructed in Gainesville, FL, this is Sonny's new Flagship store. With a sleek modern design and all LED lighting this store is the model for all future stores. Regional Restaurant Bar built in Ocala in the Berkshire Oaks Complex which was also built by CFE. 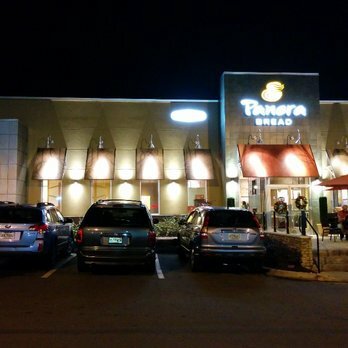 New Panera Bread store located in Gainesville FL this was the second Panera Bread constructed by CFE. 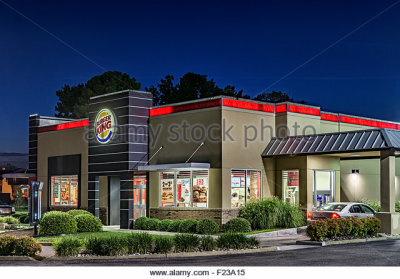 2 new stores were built for Burger King in Ocala in 2015. The construction of the last store set a record for speed. The new store was up and running within 60 days, including demo of the old store. 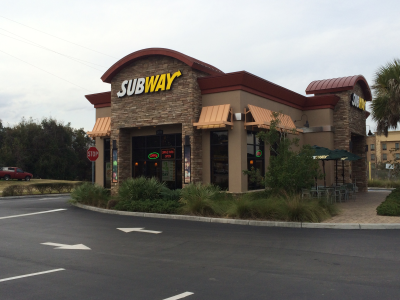 One of the few freestanding Subway stores in florida this offers full service drive thru. Custom built and designed Italian eatery in The Villages, FL. This restaurant involved the installation of a full commercial kitchen and handling of unique and delicate fixtures to complete the look.